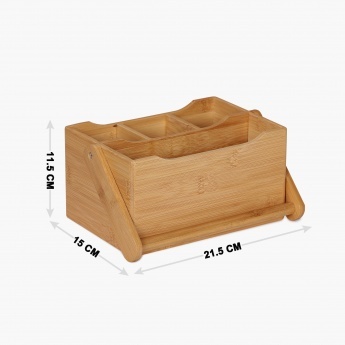 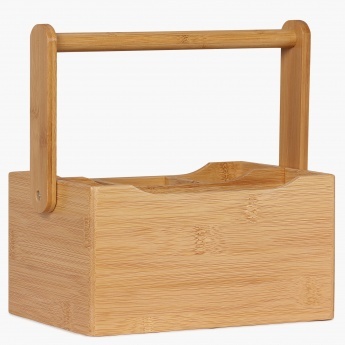 Presenting a sturdy option for holding your Organizer! 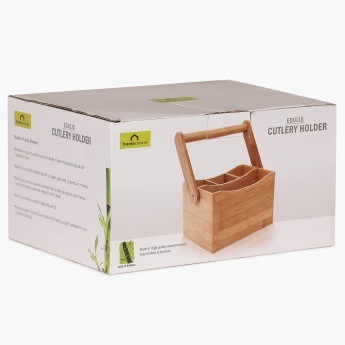 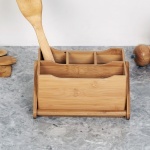 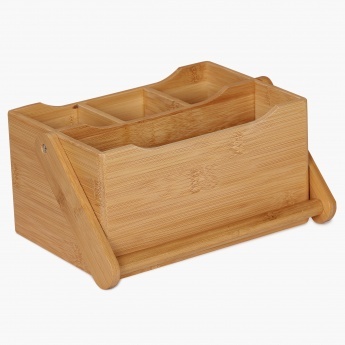 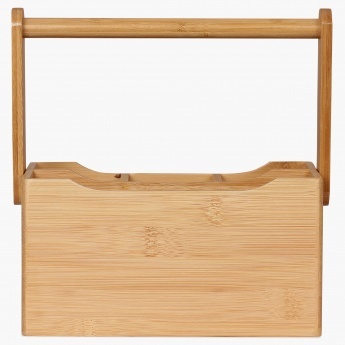 A Holder crafted from Natural Bamboo. 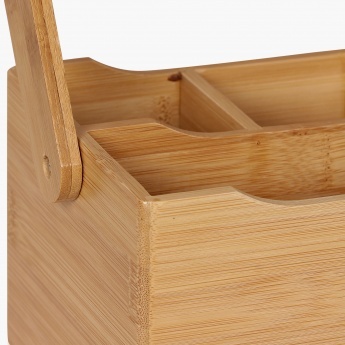 Its surface is non-porous and it is both eco-friendly and anti-bacterial. 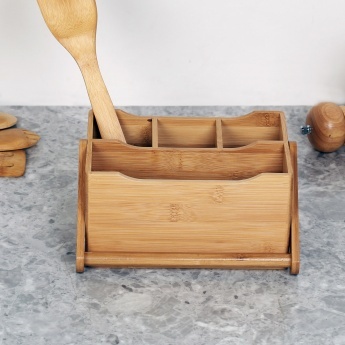 It makes for a long- lasting choice for everyday use.